The nose is relatively intense and aromatic. It reveals notes of blackberry, cassis jelly, Sichuan pepper and undergrowth associated with slight touches of red fruit (strawberry, raspberry). The mouth is fruity, fluid, fine, fat and offers a mineral frame, suavity, juiciness and a good volume / definition. 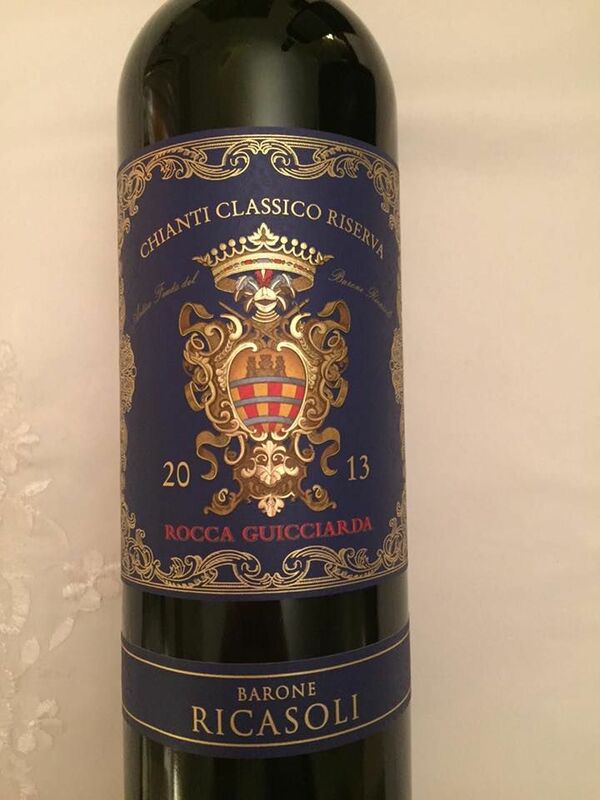 On the palate, this wine expresses notes of blackberry, cassis jelly and slight notes of red fruit (cherry, raspberry) combined with discreet hints of toasted oak as well as a hint of black olive and gray pepper. Tannins are fine and (very) slightly dry. Good length.